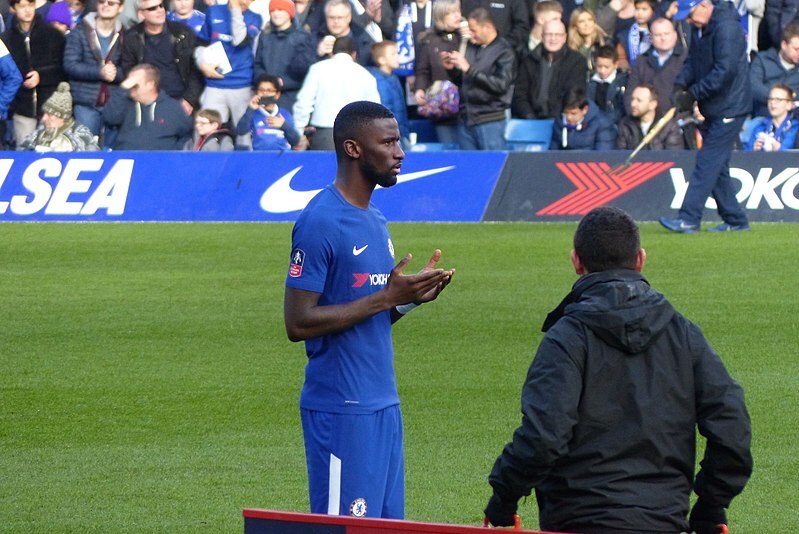 Antonio Rudiger has lamented Chelsea’s poor defending upfront in their humiliating defeat against Bournemouth. A ruthless second half display by the Cherries saw the Blues suffer their heaviest defeat in the league for 23 years, with the 4-0 scoreline an event they suffered for only the second time in Premier League history. 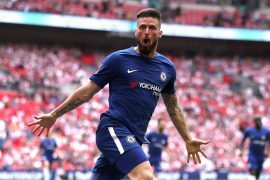 Against Bournemouth’s dogged defence, Maurizio Sarri’s side once again struggled to create goalscoring opportunities, leading to the Italian holding another lengthy meeting with the squad immediately after the match. Rudiger believes everyone at Chelsea must shoulder the blame in their capitulation at Dean Court. The centreback also added the way they got beaten should not happen again. “Everyone needs to be ashamed of what happened in the last game,” said the German international. “Everyone needs to think very deeply about that because you can win, lose or draw, but it’s the manner which is important. Having only scored in four of their last eight matches, the Blues’ attacking frontline are currently going on a frustrating spell. Apart from that, however, Rudiger points out that against Eddie Howe’s side, their forwards could have been more careful in possession upfront. The Blues’ carelessness with the ball allowed Bournemouth to capitalise and showcase what turned out to be a counterattacking masterclass. “Nothing came from us – N’Golo [Kante] had a half chance but that was it,” added Rudiger. 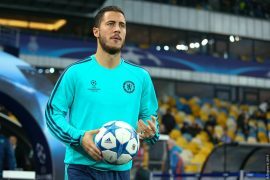 “If you look at the view of football, we made it too easy for Bournemouth by losing the ball up front – everyone knows Bournemouth are going on the counter, and they were waiting for this.